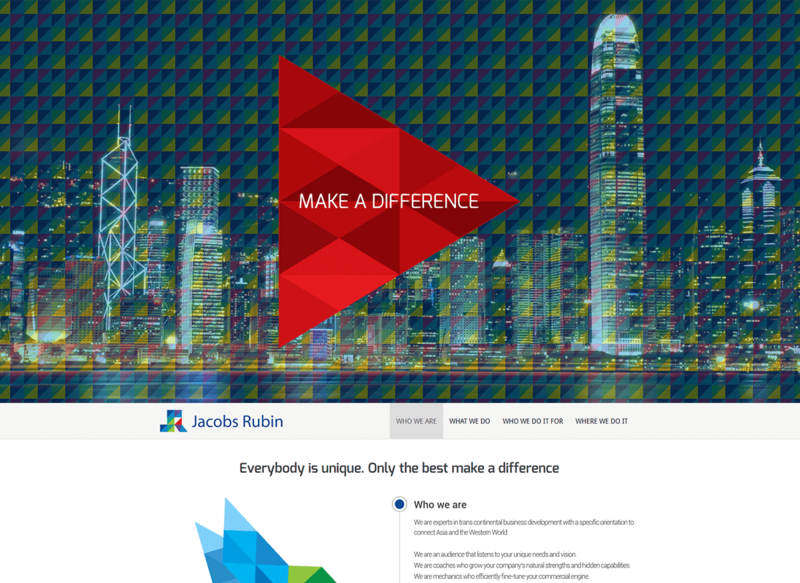 The founder of Jacobs Rubin was a client that we enjoyed corporation with. We had so much fun, making everything. The beating button that catches your attention, at the very first glance, to the end of the page, where you can get in touch with the client’s team. Everything seemed so well made, that we couldn’t help but be proud of what we made. Both our client and our team were satisfied in the end.